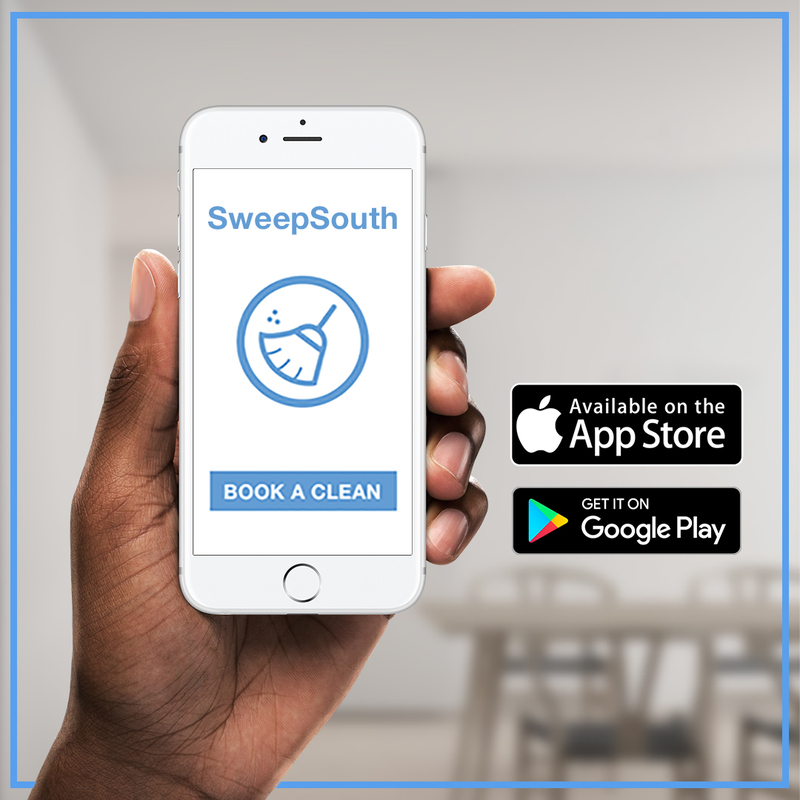 SweepSouth is an online home cleaning platform that facilitates the connection between homeowners and cleaning professionals. Within a matter of minutes, you can book a home clean for as early as the next day. With the utilisation of technology to connect domestic workers directly to homeowners, we make housekeeping so much more convenient and accessible to everyone while additionally creating employment for thousands of previously unemployed and underemployed individuals. Our mission is to create clean, happy homes by providing dignified, flexible work at decent pay to our SweepStars and a hassle-free and reliable service that gives time back to our clients. Our SweepStars can dictate where and when they would like to work, earn up to 80% of the booking fee (plus tips), and learn to use technology to unlock the power of a device like a smartphone. To book a clean, hop onto our website – SweepSouth.com or visit our help centre for more information. Hi Busiswe, our worker support team will contact you shortly to assist you. Hi Marie, we are really sorry to hear about your SweepSouth experience. Our support team will contact you shortly.